FacilitiesA restaurant, a bar and a laundry are available to guests. Shopping facilities are available. Guests arriving in their own vehicles can park in the car park.RoomsA fridge and a microwave are provided as standard. 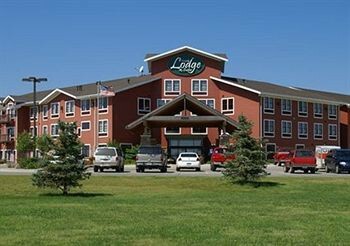 Additional features, including internet access, a TV and wireless internet access, contribute to a great stay.Sports/EntertainmentSport and leisure options are offered by the hotel and third-party operators. The establishment offers an indoor pool. Guests can recline in the luxurious hot tub and be massaged by the hydro jets. The establishment offers a gym.